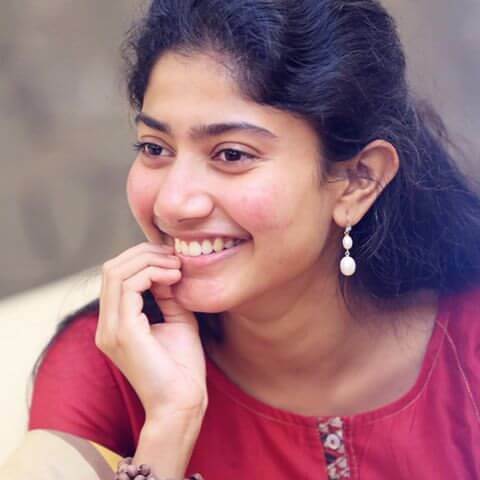 Sai Pallavi Senthamarai is an Indian Film Actress and Dancer, who commonly known as Sai Pallavi. She is one of the popular stars in the South Indian Films. In 2008, She made her acting debut in the Tamil Film called Dhaam Dhoom. 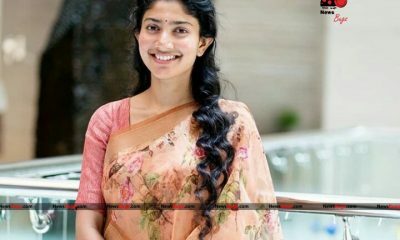 She came to public attention for her part as Malar in 2015 Malayalam Movie Premam, which was a blockbuster success. She was then cast with Dulquer Salmaan in the film Kali (2016). She also acted in various South Indian Films in different languages, which include Tamil, Telugu, Malayalam, and Kannada. 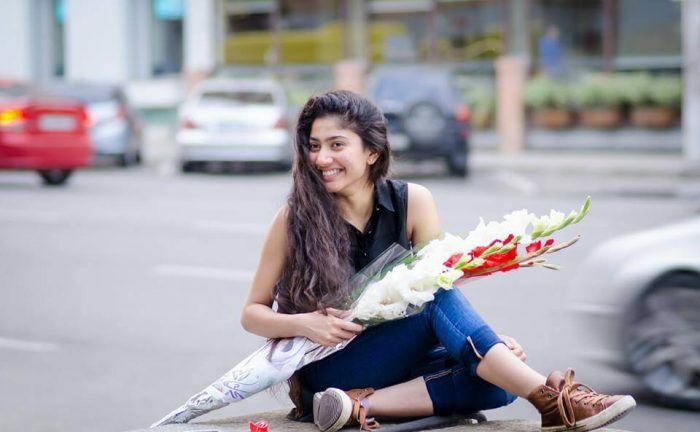 Check out below for Sai Pallavi Wiki, Biography, Age, Husband, Movies, Images and More. 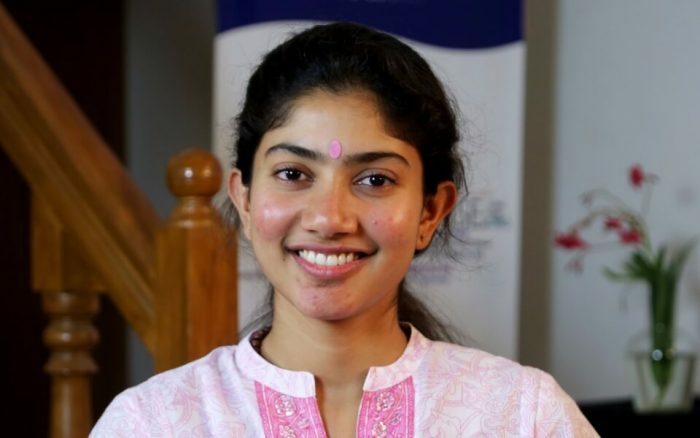 Sai Pallavi was born on 9 May 1992 in Kotagiri, Tamil Nadu, India. 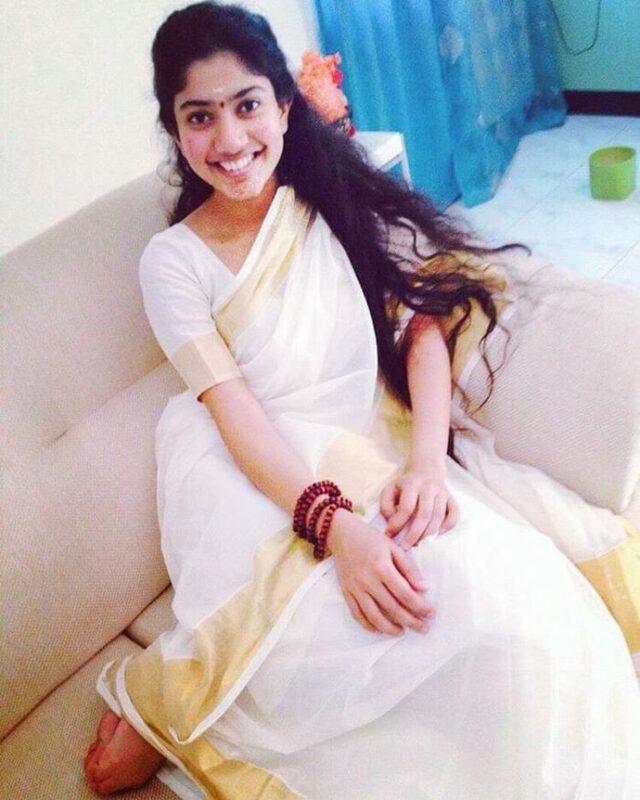 Her parents are Senthamarai Kannan and Radha. She has one younger sister, Pooja Kanna, who also worked as an actor. 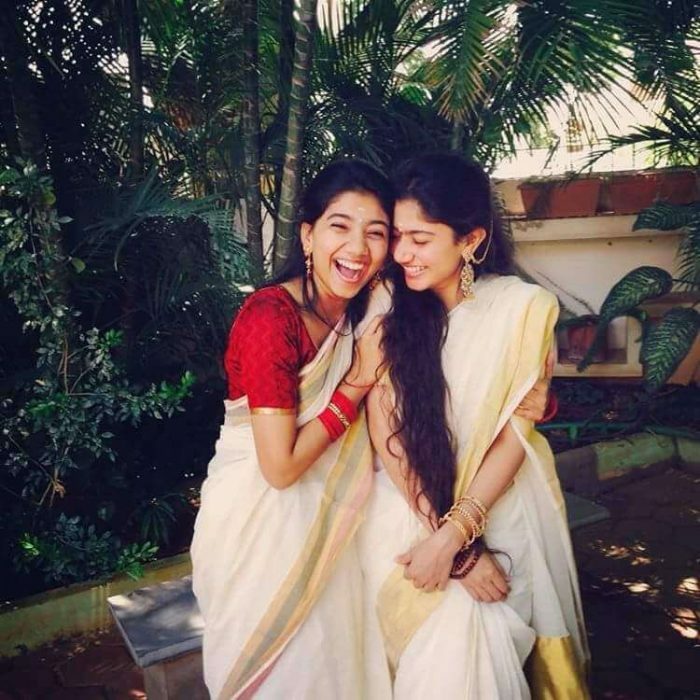 Sai Pallavi grew up and educated in Coimbatore. She finished her medical studies at the Tbilisi State Medical University, Georgia in 2016. 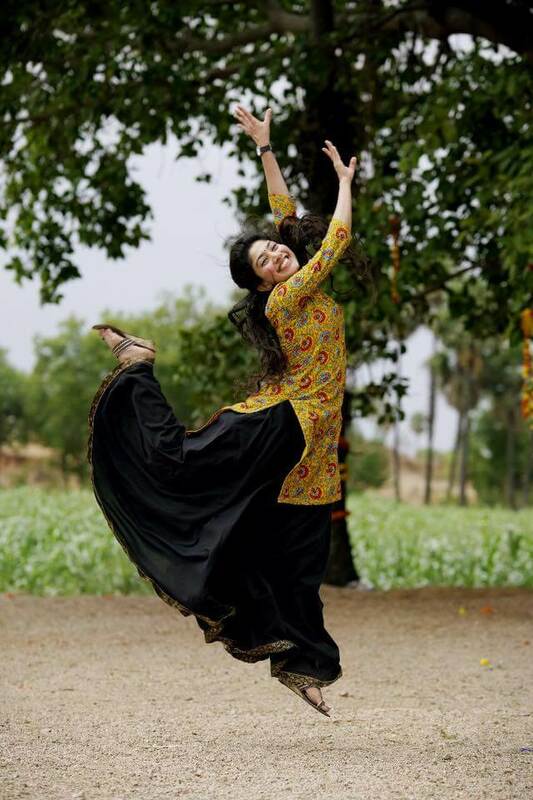 Sai Pallavi is a trained dancer, and she participated in the dance reality show Ungalil Yaar Adutha Prabhu Deva on Vijay TV in 2008 and appeared on Dhee Ultimate Dance Show (D4) on ETV Telugu. 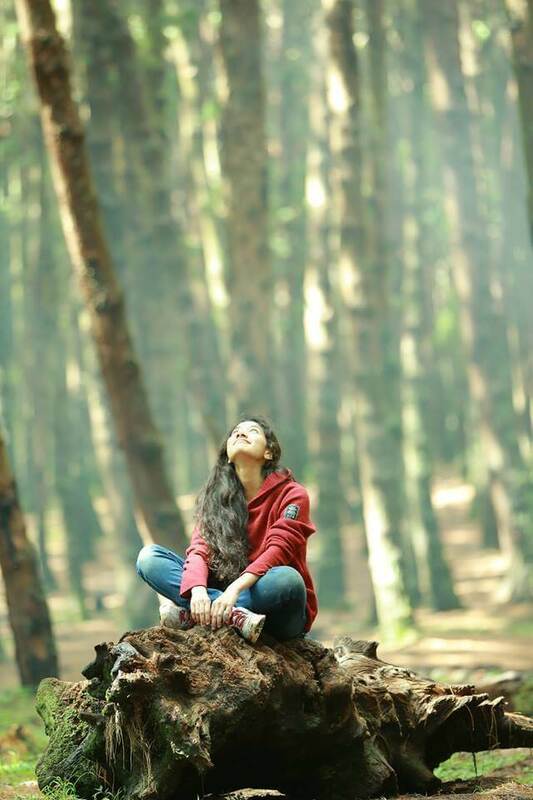 She also participated in the Malayalam TV show and danced impromptu in the TV show. 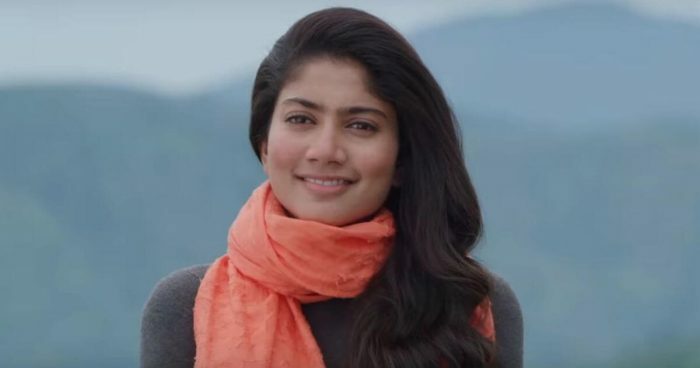 Sai Pallavi originally appeared in an uncredited role in Dhamm Dhoom and Kasthuri Maan. 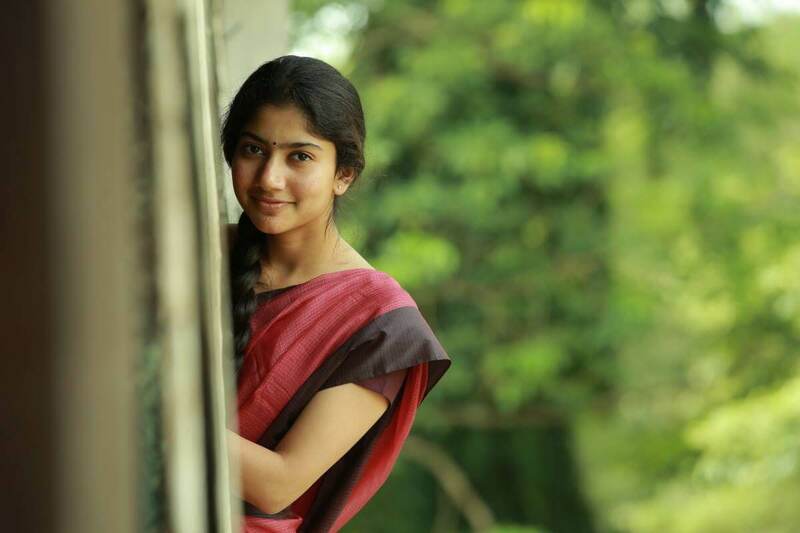 In 2014 while she was studying in Tbilisi, Georgia, Director Alphonse Putharen offered her the role of Malar in his film Premam. She shot the movie on the holidays, and after the completion of shooting, she returned to her studies. She went on to get several Best Female Debut awards that year, including the Filmfare Award for the Best Female Debut. Then she acted in the movie Kali in 2015, which released in March 2016. 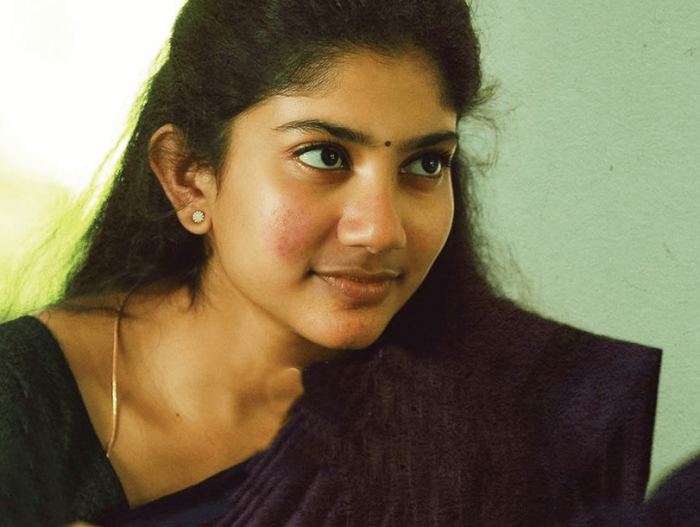 She also received Asianet Film Awards, Asiavision Awards, IBNLive, Filmfare Best Actress awards, SIIMA Film Award & Vanitha Film award for Premam Film acting performance.